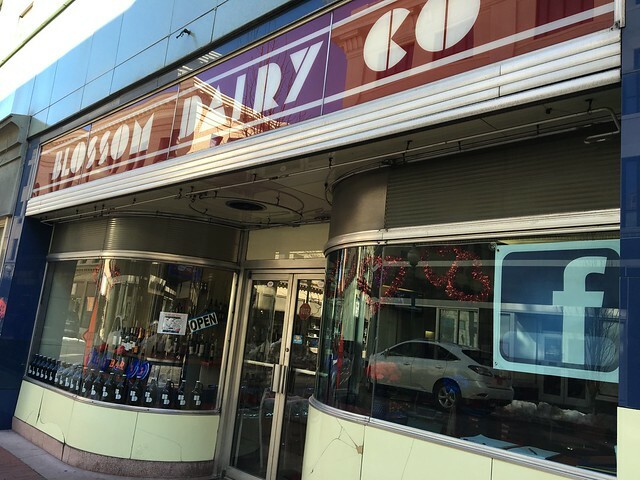 The Blossom Dairy has a storied past. 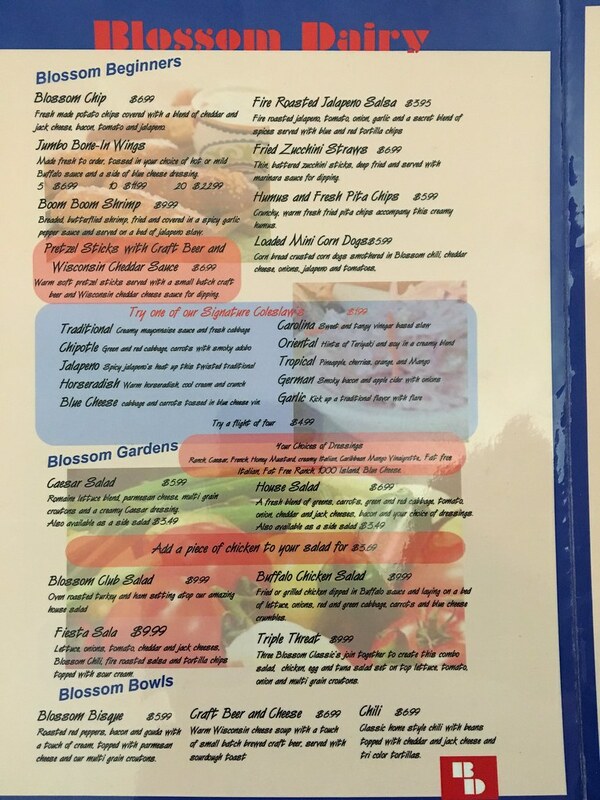 The Charleston Restaurant recently opened at the end of 2015 after being closed for some time. 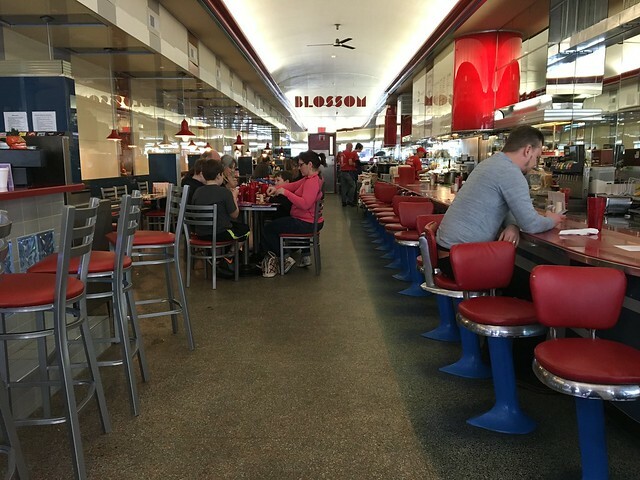 This restaurant, which opened in 1994, is the last remaining of a few locations in the area. It remained open until 2010. It then reopened a few months later and closed down again in 2012. I was finally able to check it out recently, and it's such a cool little place. I love the long mirrored bar with red seating all down the restaurant. 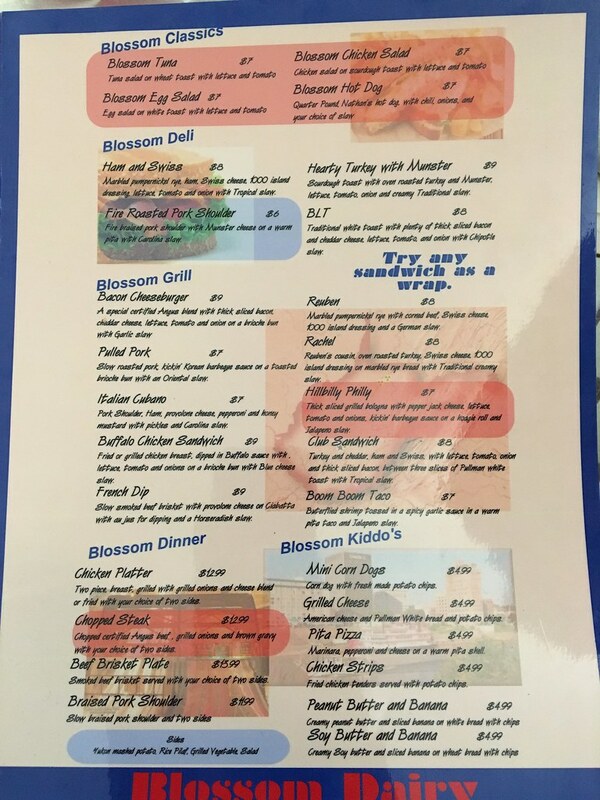 The menu features sandwiches, soups, salads and entrees. 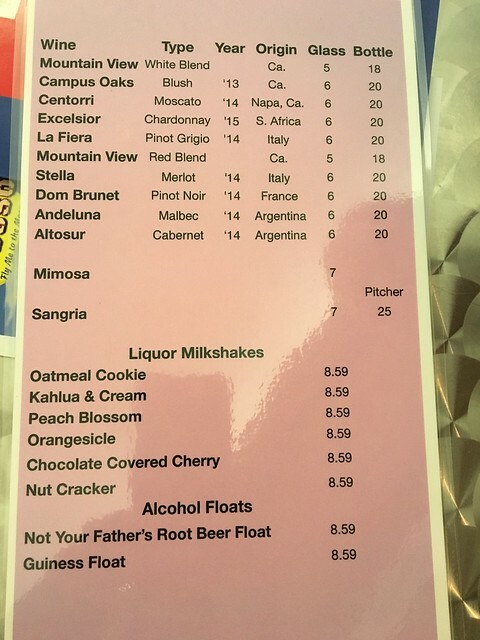 A big draw is their 10 different slaws (of which I need to try next time), as well as liquor milkshakes. I started off with an Oatmeal Cookie liquor milkshake, which was sooo good. 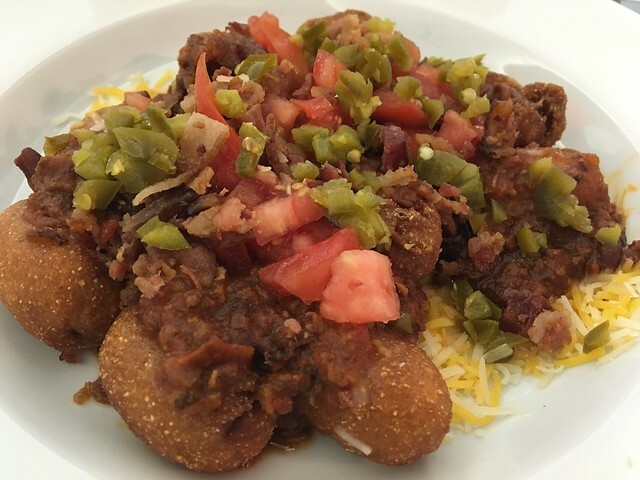 For starters, we had the loaded mini corndogs - topped with chili, cheese, onions, jalapenos and tomatoes. I don't really know why I thought the execution of these may go well, because the corndogs get almost immediately soggy ... and to top it off, it had a hair in it. That totally throws me. So, I was done with that. 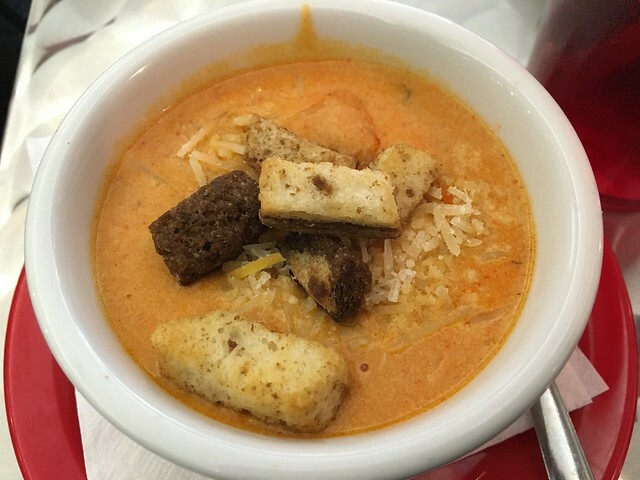 Next up was a cup of Blossom Bisque, with roasted red peppers, bacon and gouda with a touch of cream topped with parmesan and croutons. This is a really good bisque. Like, I wish I would've gotten a bowl because it was just so rich and creamy. 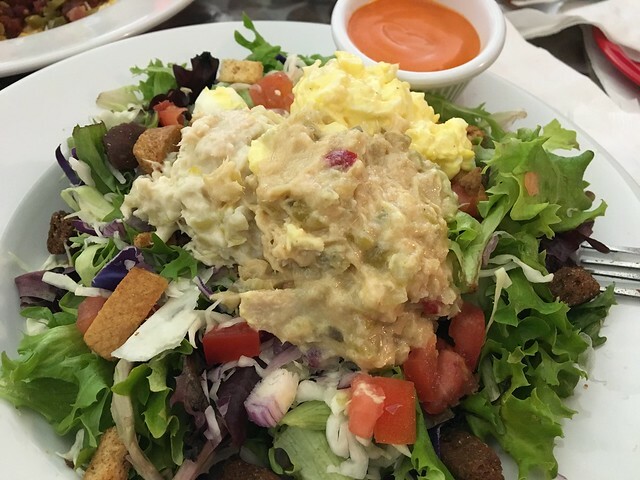 My main dish was the triple threat salad, which features Blossom's classic tuna, egg and chicken salad. 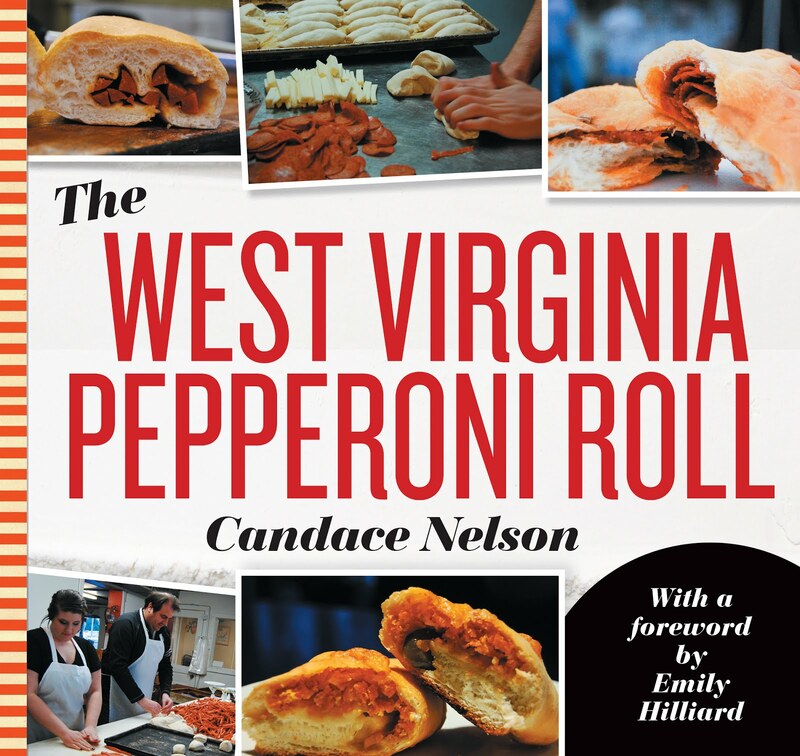 This is not something I would typically order, but it is a revival of the restaurant's classic recipes. The egg salad was decent, but the tuna was a bit funky. The chicken was OK, but fell a little short. I tried bites of each, but then mostly pushed it off to the side and ate the salad as is. Overall, it was fine - and the soup and liquor milkshake quite good -- but not enough great to outweight the not so great.